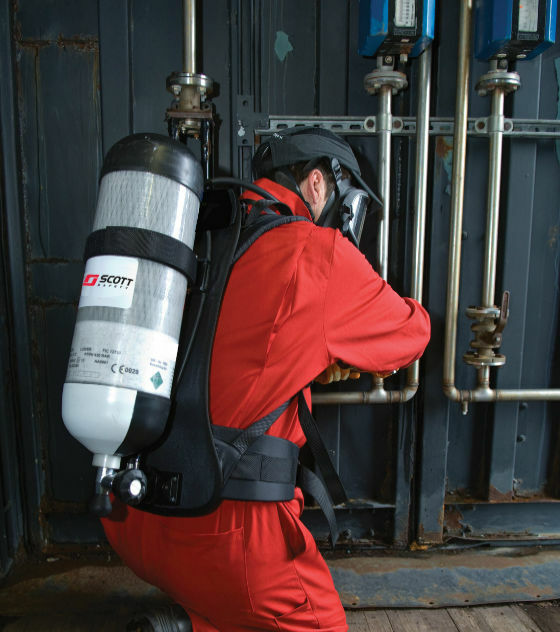 The 3M Scott Safety ACSi builds upon the sucsesses of the Contour SCBA range, combining comfort and performance with low through-life costs. The ACSi integrates Thermoflex technology and revolutionary pneumatics systems to result in a high quality SCBA product. 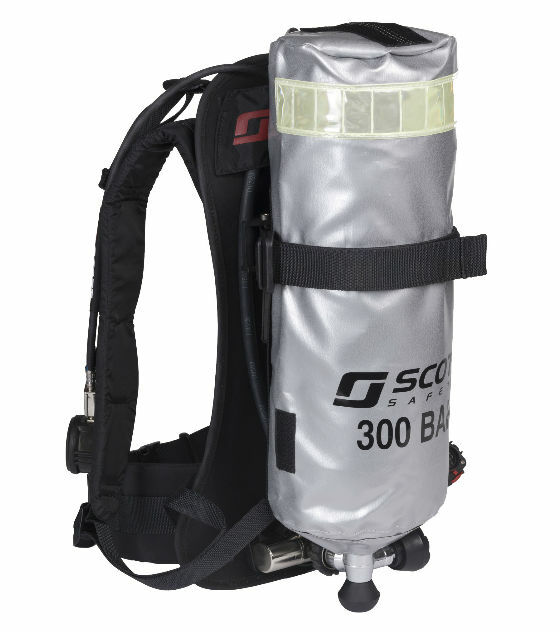 The Scott ACSi is an open circuit, self-contained, compressed air breathing apparatus. It consists of a back plate, padded carrying harness and pneumatic system, containing a cylinder connector, reducer, pressure gauge, whistle and demand valve. The ACSi can be configured in a number of different ways with various size single cylinders. There are also a range of variants available including Airline (AC), and Split Demand Valve Coupling (SDC). The ACSi is used in conjunction with a range of composite or steel cylinders and the choice of Vision 3, Panaseal, Panavisor or Promask PP facemask. 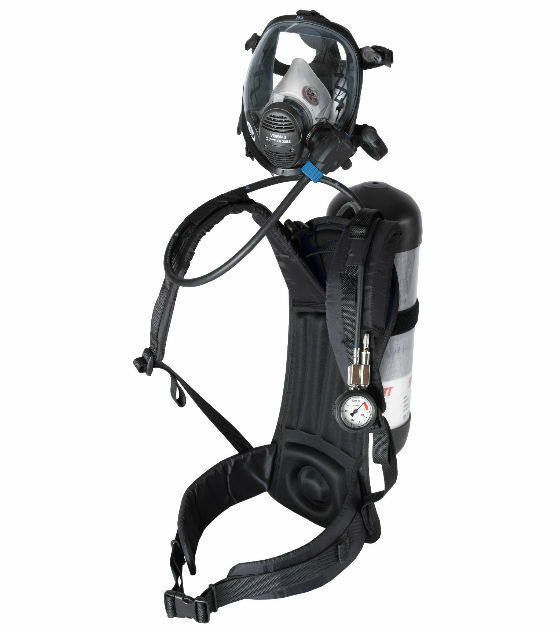 2018416 ACSI ACSi self contained breathing apparatus for single cylinder use, comprising lightweight flexiblebackplate with cylinder band and fully adjustable padded body harness. * Please note the airline attachment has both air in and air out functionality so therefore serves as both an RSM and decontamination attachment as wellas Airline.